You taste it, smell it and eat it but have you ever stopped and looked at food for more than the obvious? I recently worked on a personal project with the amazing stylist Carlu Seaver. 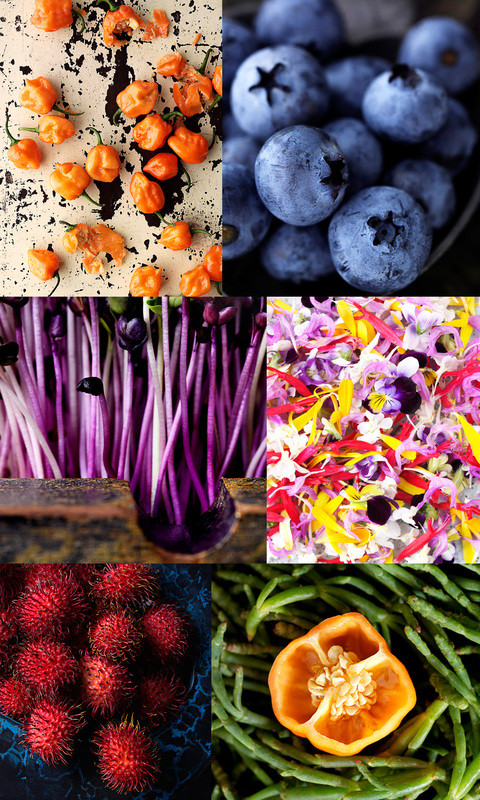 We explored food in a different light to show it as a visually beautiful thing. Using slightly unusual foods including Edible Flowers Rambutans and Seaweed we worked on sculptural compositions to allow you to enjoy food with your eyes and look beyond the obvious.